Insurances are there to benefit individuals, businesses, companies, and organisations are many ways. While people are pretty much aware of the apparent benefits of buying insurance, people still tend to make tons of excuses for not buying income protection insurance. You might be very well right now. 100% true. However, you never know what is waiting for you in the next minute. You’re up with your regular health check, on with your daily workouts, and you have the healthy eating habit, but still, there are misfortunes in life that you can’t avoid, an accident for example. Everyone should understand the difference between a need and want; you shouldn’t be putting the needs as wants. Life is unpredictable, and it’s always good to have options for uncertainties. Income Protection Policy is one such policy that works best in conditions like these; protecting your family from unexpected financial burdens. 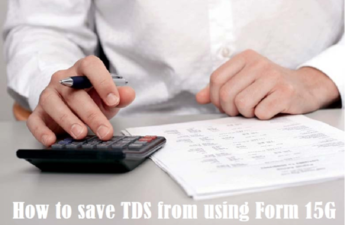 It is logical that you have saved money for uncertainty and you might not need any income protection policy. However, there is still some risk. Answer these few questions before you decide – Is your savings enough if it takes a year for you to recover and get back to work? Will your saving cover all your family expenses and your medical expenses? Are you sure your family won’t face any financial crisis? 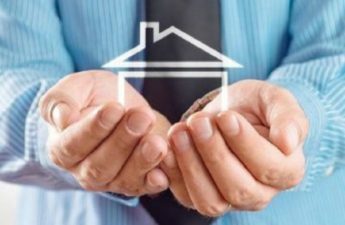 Even if you have lots of assets, you cannot expect that your family will manage the property and make a profit out of it and cover expenses. An income protection insurance can save you and your family a lot of financial agony without using all your saved money and assets. Also Read: How has Technology Transformed the Insurance Industry? Humans have lots of habits, and procrastination is one of those. You know income protection policy is essential, and you are going to get it soon but is it worth waiting for later. Imagine if an accident hits you, and you are unable to work. Illness or accident won’t knock your door before coming, so it’s better to get yourself prepared for everything that’s coming your way. Purchasing an income protection policy is not a hectic task these days; it’s simple and takes very less time; you can easily buy online income protection insurance. So, stop procrastinating and be insured now. By far one of the worst excuses – Income Protection Insurance are too pricy, and I can’t afford to have one. It isn’t too expensive; it can be very affordable. You need a bit of homework to find out the best policy for your budget. You can’t put a price to the security and happiness of you and your family. Your investment now will help you recover without worrying about expenses in unfavorable circumstances. 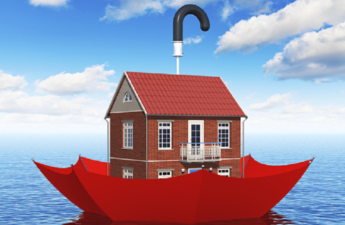 People know the benefit of getting insured, but they fail to act because of these excuses. What excuses do you have? 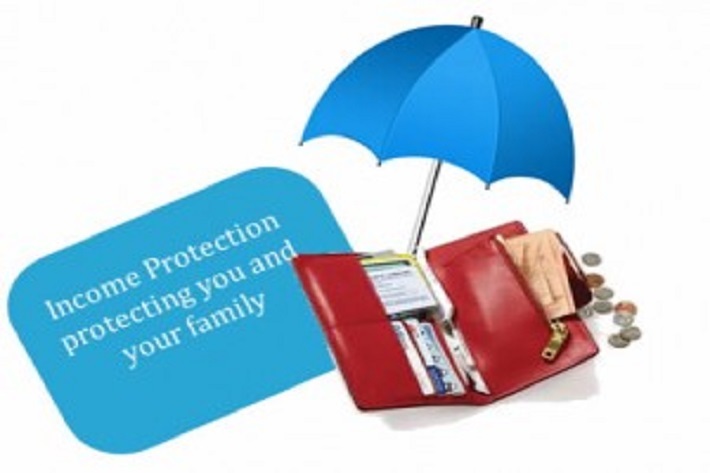 Get a quote for maximum benefits of income protection policy. Insurance is something that you and your family deserve.